There is madness in the air. Israel faces extraordinary challenges whilst virtually all our leaders uninhibitedly continue their intrigues and machinations in pursuit of power. 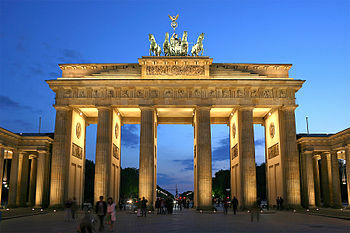 They regard their responsibility to the national interest as a distant mirage uttering occasional hypocritical rhetoric. Our friends and allies rub their eyes in disbelief and the barbarians at our gates rejoice as they observe such irresponsible posturing. Enough is enough. We must convey the message that if our politicians fail to behave responsibly and get their act together, we will send them home at the next elections. I appeal to Prime Minister Binyamin Netanyahu. Let the nation know that you are willing to accommodate and reach an agreement on the central issue which purportedly represents a barrier to the formation of a government. 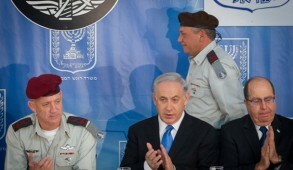 Make it clear that you accept, with possible minor modifications, the demand from Yesh Atid that gradually, over a five-year period, haredim will be obliged to serve in the IDF or a form of National Service; that reforms will be implemented to enable ultra-Orthodox Jews to earn a livelihood rather than rely on state welfare; that any haredi school receiving state subsidies will be obliged to teach a core curriculum; that state religious instrumentalities will be staffed by religious Zionist rabbis; and that the government will endorse Rabbi David Stav, the head of the Tzohar rabbinical movement, as their candidate to assume the role of Chief Rabbi. Such intervention in religious and state issues is highly overdue and would clearly reflect the will of the people. This is an historic opportunity to bring about these reforms. Any attempt to maintain the old regime by merely introducing cosmetic changes will enrage the nation. Besides, in view of the dramatic demographic growth of the haredi sector, failure to act now could undermine the social fabric of Israeli society and, in a few short years, result in an economic crisis as a consequence of an ever-growing number of able bodied Israelis becoming dependent on state welfare. Once agreement is achieved around these parameters there should be absolutely no excuse for not forming the widest possible national government. In terms of the peace process, other than Bayit Yehudi which seeks to annex Judea and Samaria, the divergence between Netanyahu and other parties over external policies are minimal. Yesh Atid calls for greater efforts to negotiate with the Palestinians but is clearly not promoting additional unilateral concessions and supports an undivided Jerusalem and the retention of Ariel. Even if Tzipi Livni retains her absurd fig leaf role of “heading the peace process”, her activities are unlikely to eventuate because Mahmoud Abbas and the PA are neither willing to compromise nor in a position to exercise any reciprocity. Indeed, their preconditions would probably preclude Livni from engaging in any discussions with them. Ministerial portfolios at such a critical time should not be regarded as sacred cows and should be allocated to the most appropriate candidate rather than extorted on a purely party political level. Aside from the position of Prime Minister, even allowing for political representation and senior ministerial roles being affected by numbers, positions such as Foreign Minister should be filled by the person best equipped to promote the case for Israel. 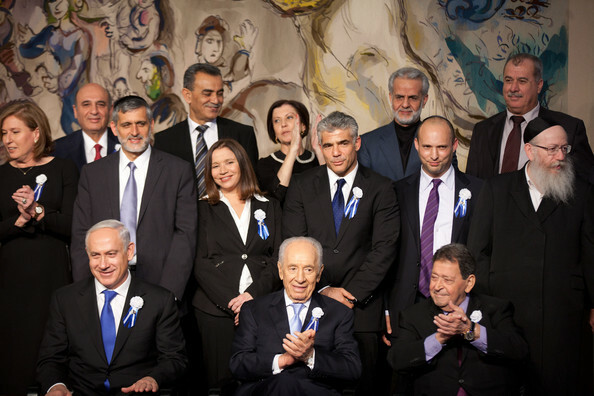 In all probability, had Netanyahu not so stubbornly protected the vested interests of the haredim, a new government would already have been formed. But this is water under the bridge. 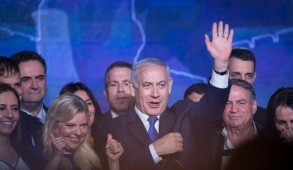 If Netanyahu now accedes to the reforms relating to religion and state, both Yesh Atid and Bayit Yehudi – who publicly proclaim that, like the majority of the nation, they also support him as Prime Minister – should speedily overcome any remaining minor obstacles and join the government. Yet, regrettably there are signs that both of these parties, somewhat giddy about their electoral triumphs, are making additional unreasonable demands. I personally have little sympathy for Shas and believe that throughout their existence they have concentrated on exploiting successive governments and extorting exclusive privileges for their own sector rather than being concerned with the national interest. Furthermore, they contributed to the degradation and corruption of state religious instrumentalities and played a major role in creating the tensions and prejudice against religion. 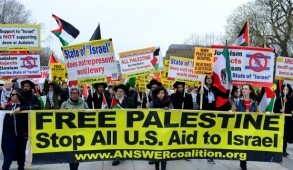 They have also behaved abominably towards the religious Zionist sector of the community. Nevertheless Shas is a democratically elected party and if it (unlike United Torah Judaism) accommodates the will of the people in terms of religious reforms, it would be discriminatory if they were excluded from participating in a broad national government. There are unconfirmed rumors that Yair Lapid (backed by Naftali Bennett) is now refusing under any circumstances to join a government in which Shas is also a component. If this is true, it is scandalous. 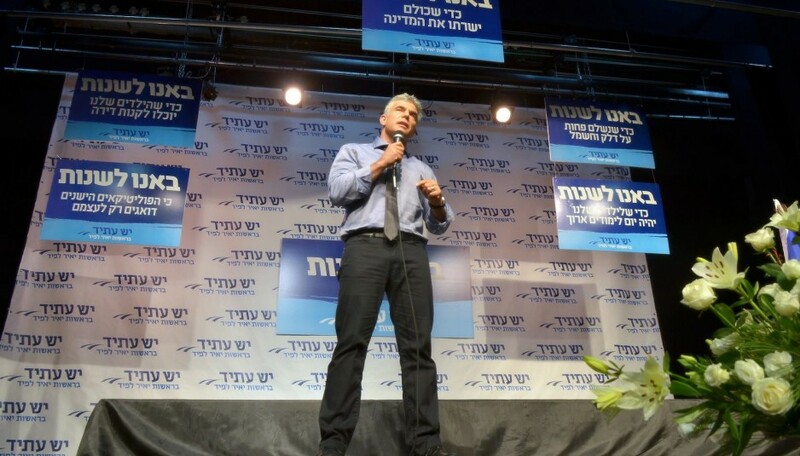 Both Lapid and Bennett are political newcomers and they should not lose sight of the fact that voters supported them despite the absence of any track record. The bulk of their support was generated because Israelis were fed up with the machinations of the establishment political parties. 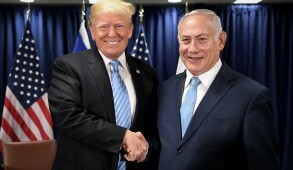 If Yesh Atid and Bayit Yehudi are now calling for a boycott or exclusion of any political party willing to accept the will of the people, they are contradicting all the rhetoric of unity which they were promoting during the course of the elections. Lapid and Bennett should display a little humility, at least initially, until they learn the ropes. 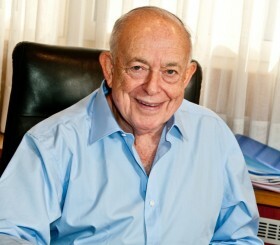 If, after Likud meets their demands to reform the religion and state issues, they make additional unreasonable demands, obliging the nation to face another costly election, they would be opposing the will of the nation and betraying their voters who supported them to overcome petty politics and unite the nation.